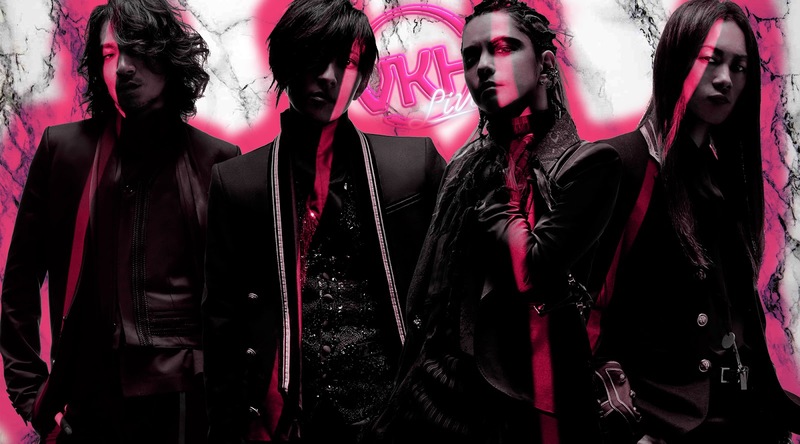 VKH Live - Big Bands For New Fans | VKH Press – J-Rock & Visual Kei Coverage Worldwide! When introducing friends to visual kei, J-Rock, and J-Metal, sometimes it's best to just play the hits. Tonight on VKH Live, we're going to be talking about some of the more popular Japanese bands that got us and friends we know into the music we all know and love. Join us tonight at 11:00 PM EST/8:00 PM PST as we list off our most anticipated summer releases. Give us your personal picks for big bands for new fans in the live chat, and we'll read it on the air!